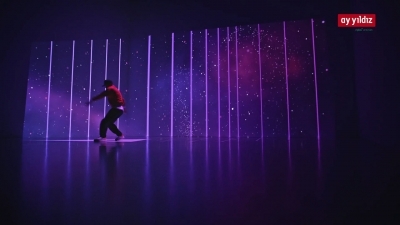 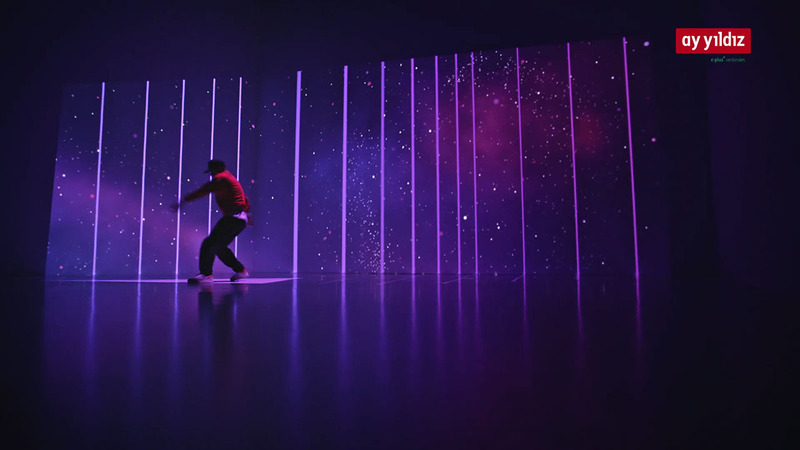 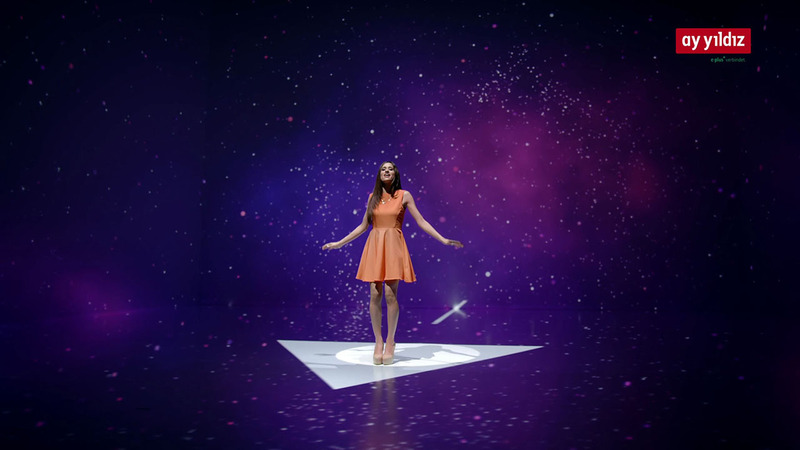 This was an exciting concept combining projection mapping with motion control. 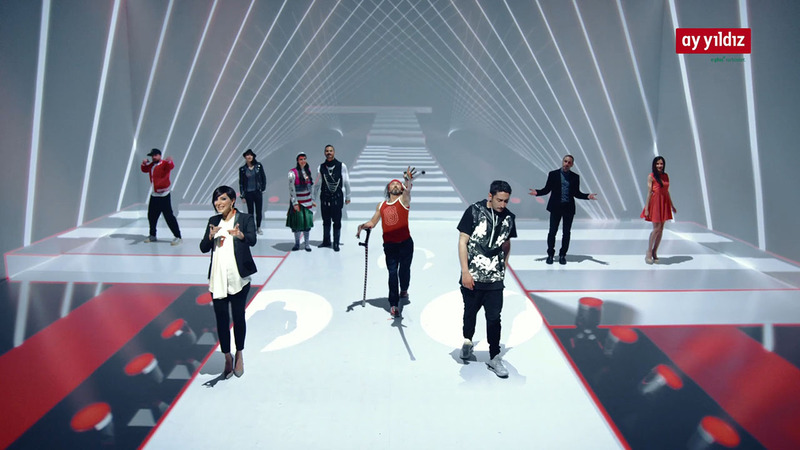 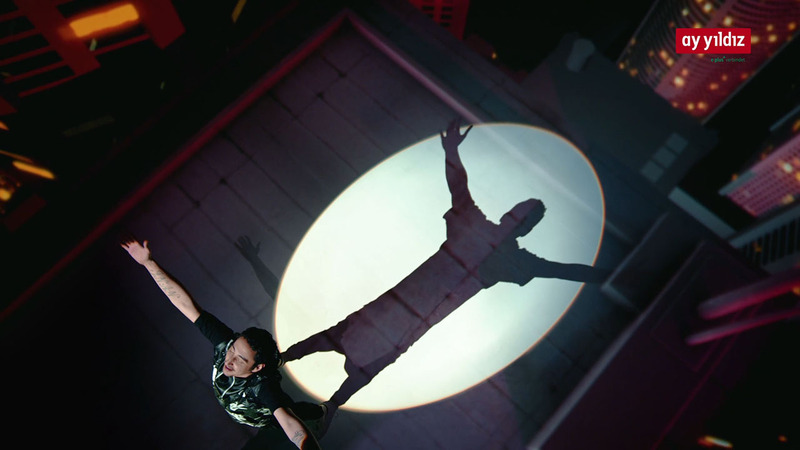 Though it is not seen in the final edit, there was a 4.5 minute-long continuous camera move throughout the whole song. 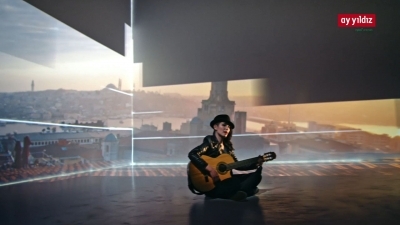 The background images for projection mapping were partially 3d generated and some real footage was shot hand-held in Istanbul and then 3d tracked. 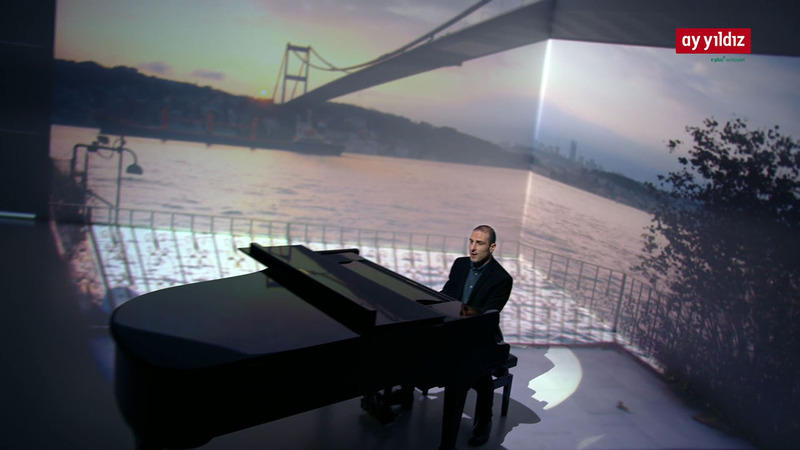 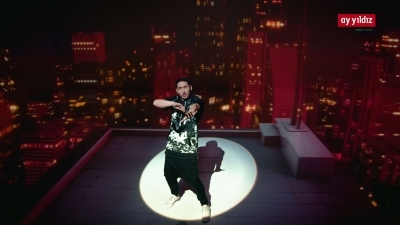 The background images were combined into a seamless projection, to which the motion control camera was syncronised to match the perspective. 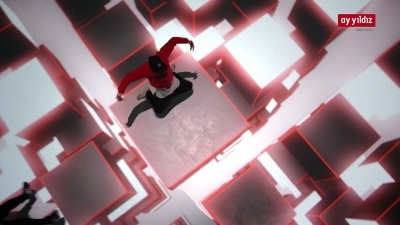 Julian Hermannsen was the motion control supervisor and we took on the 3d tracking and prepping the camera data of the live-action footage. 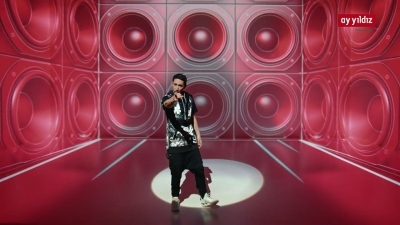 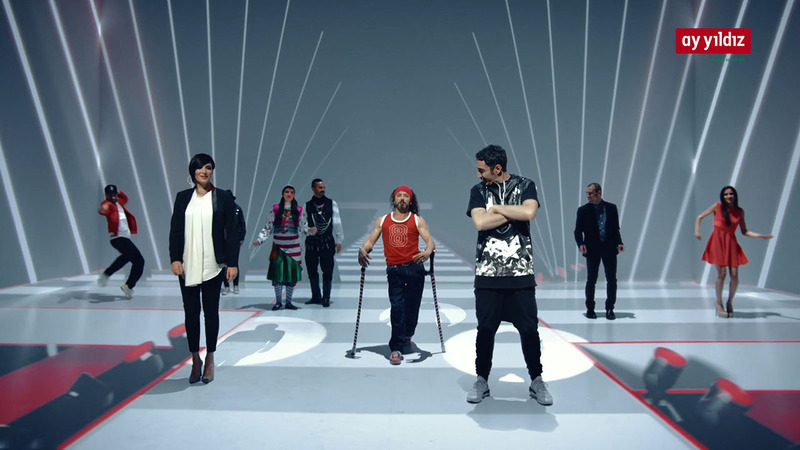 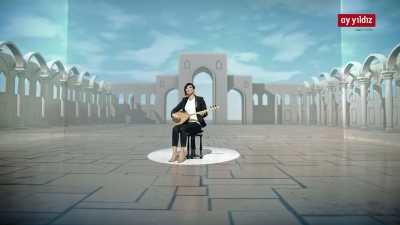 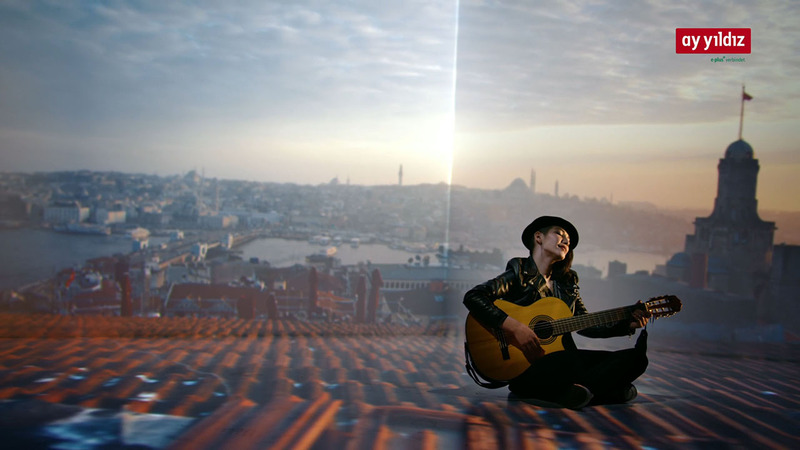 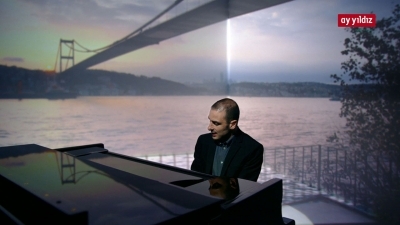 The clip was directed by Barış Aladağ, photographed by Pascal Schmit and designed by Dirk Rauscher.